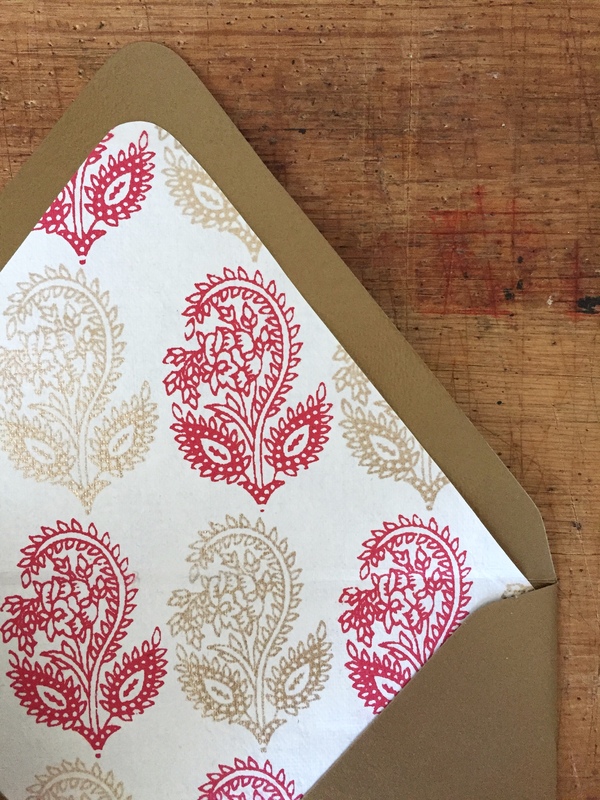 Making homemade envelope liners is a really nice way to spice up a letter or a card. 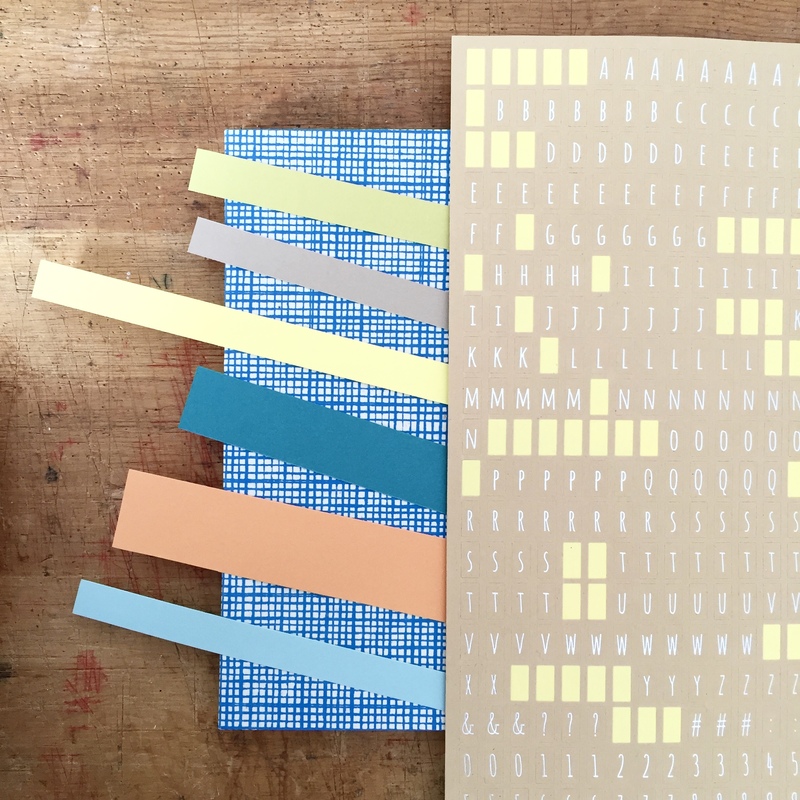 They’re typically decorative in nature, and aim to complement the style of the envelope/card. Snail mail feng shui, anyone? Wrapping paper, magazine pages, photographs, and art are all great examples of what you can use to make these diy liners. There are so many different ways of doing it that it’s one craft that will never get old for me. 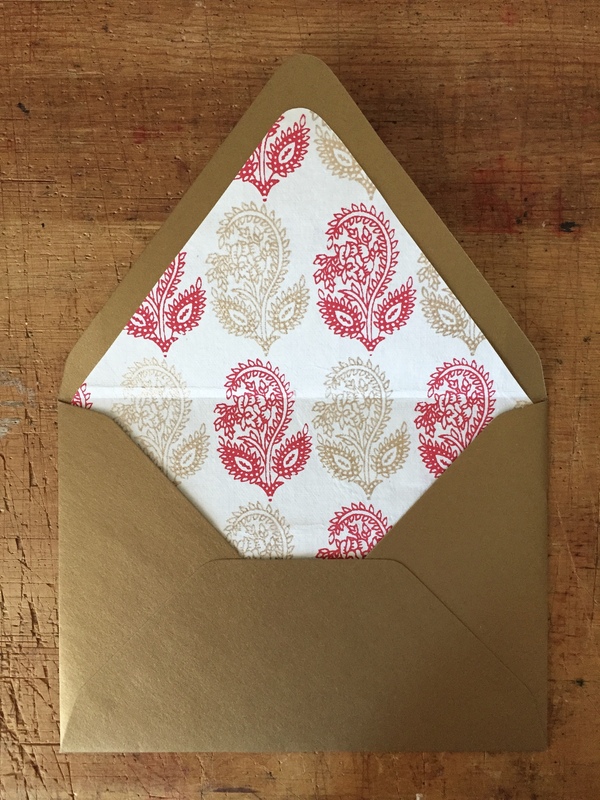 Below I’ll teach you how to make an envelope liner template and also how to adhere the envelope liner to the envelope. It’s fun and simple, and only takes a few minutes once you get the hang of it. 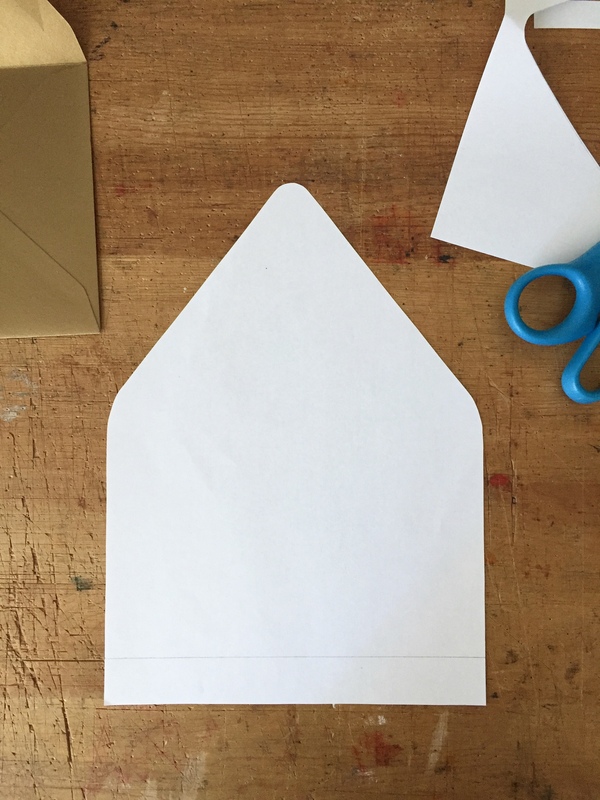 Step 1: Open the envelope and trace its shape onto computer paper with a pencil. Cut it out using scissors and then cut an additional one inch off of the bottom. 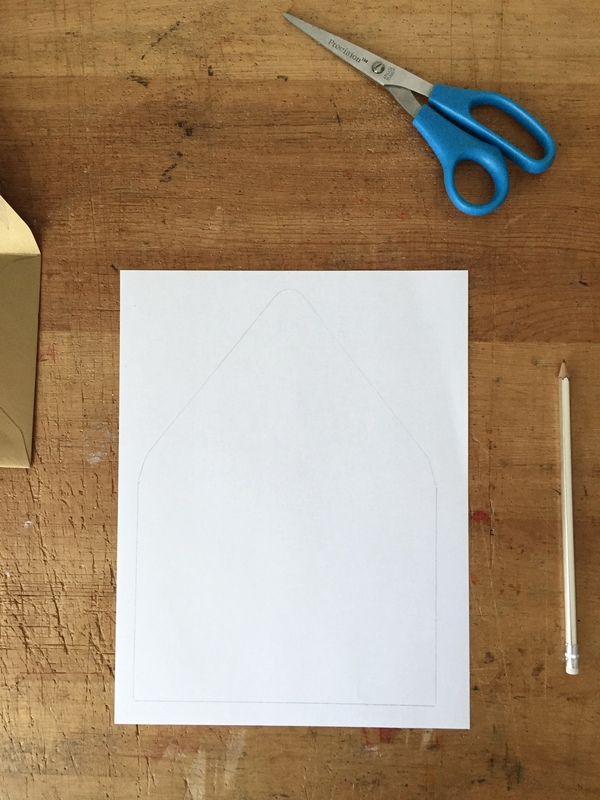 Step 3: Use the cardboard template to trace the envelope liner paper. Cut it out and slide it into the envelope. Step 4: Read this carefully. Next, use one hand to hold the liner paper and envelope firmly in place. 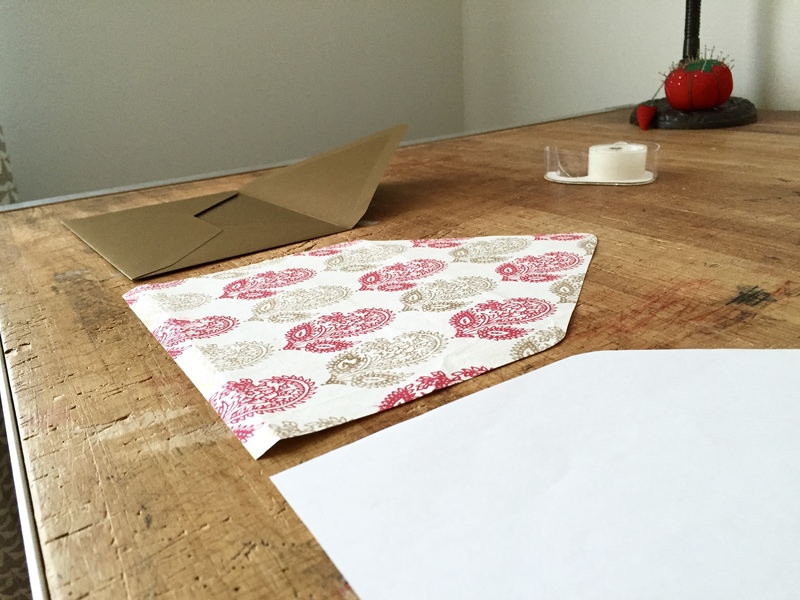 Use your other hand to fold down the envelope flap. 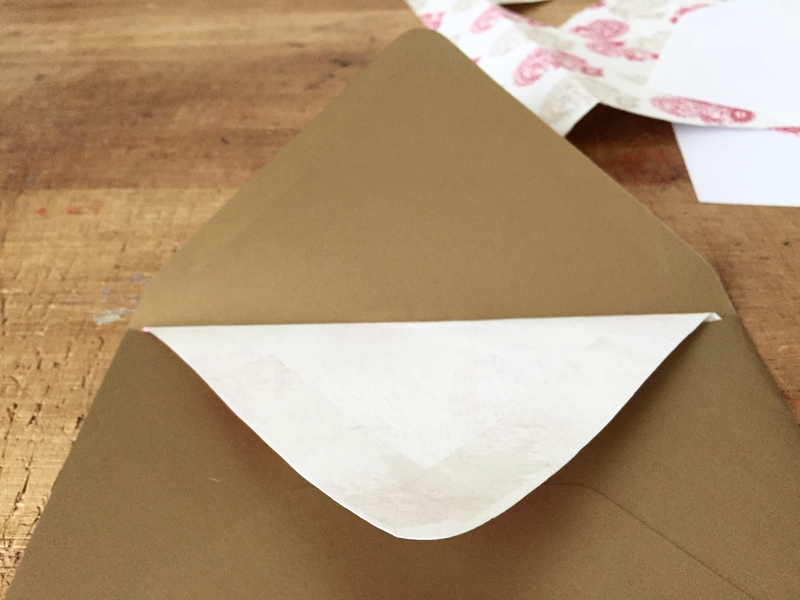 Crease the envelope and liner together, and slide your finger across the seam to create a fold in the decorative paper, making sure that the envelope liner does not move in the process. 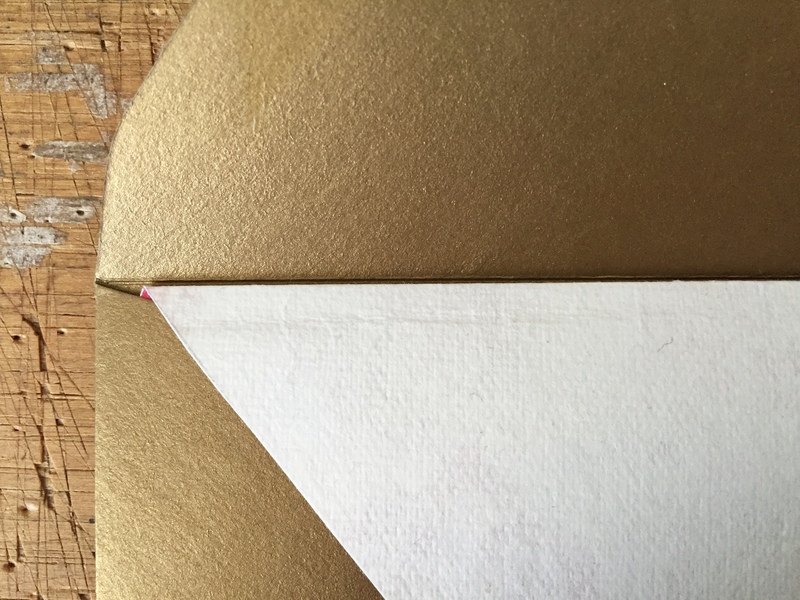 Step 5: Lift up only the envelope flap and you’ll notice that the liner paper sits an eighth of an inch below the envelope seam. Push up the liner paper so that the two seams sit right next to each other (see below). 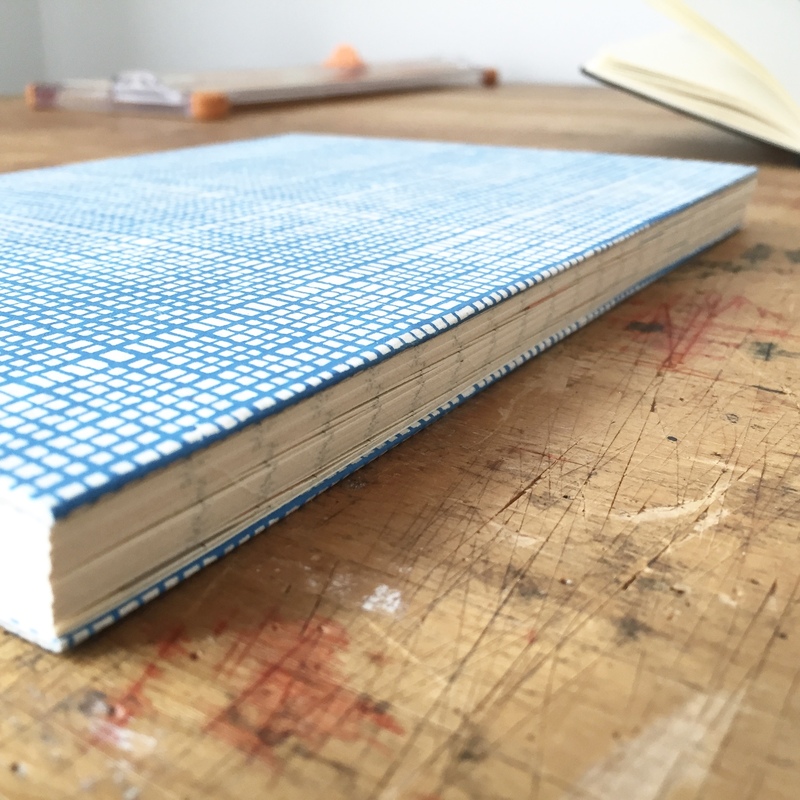 Step 6: Place double-sided tape as close to the edges of the liner paper as possible. Holding the paper in place, fold down the envelope flap once more. Press firmly to secure the tape. Lift up, and the envelope liner will be adhered! 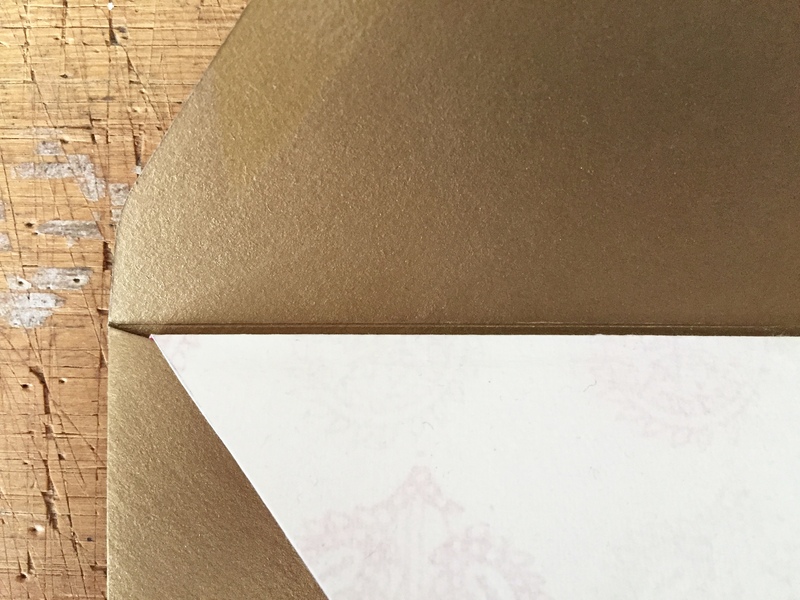 It is a good sign if the bottom of your envelope liner slides up and down when you open and close the envelope. It moves to accommodate the changing angles of the envelope flap! 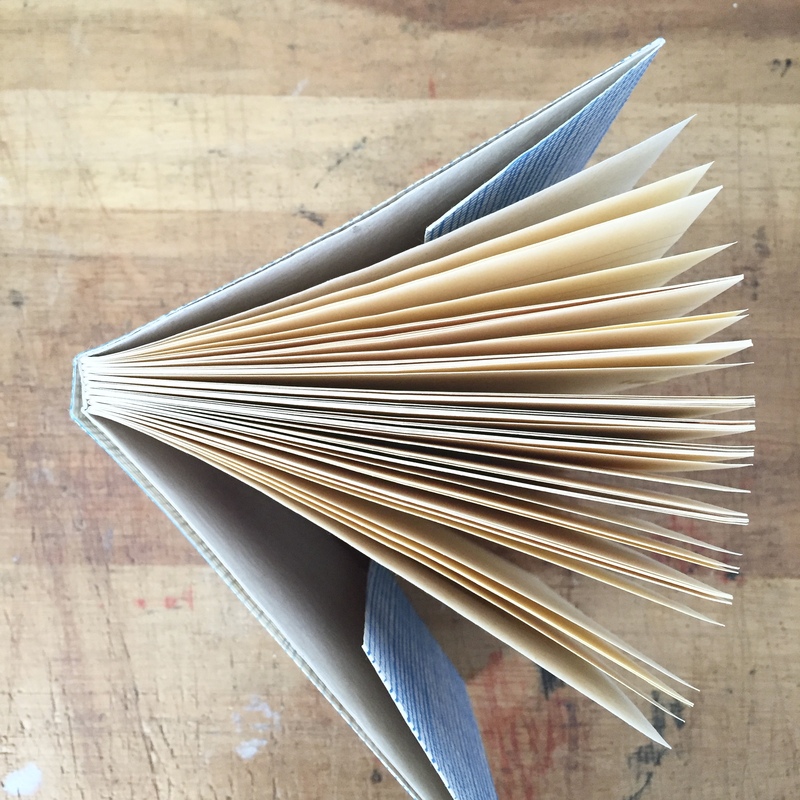 Practice makes perfect with envelope liners. Don’t give up if it doesn’t look right the first few times. 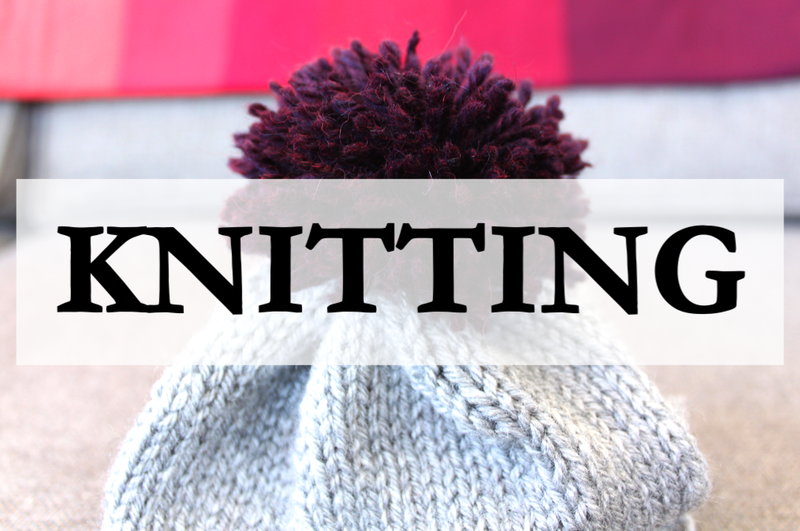 You’ll get the hang of it soon enough, and will be churning them out just in time for the holidays. 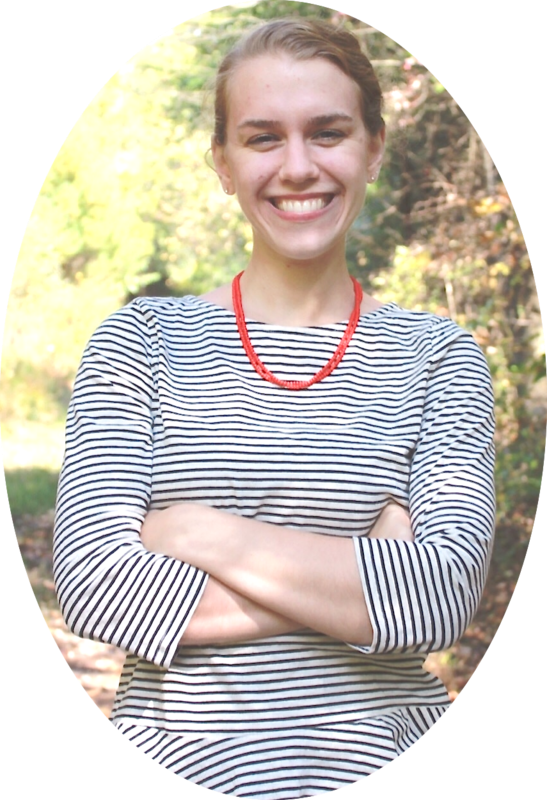 100th Blog Post & GIVEAWAY! For this giveaway, I’ve teamed up with Sticky9 once again. I absolutely love this company. (Click here to see my last giveaway with them in January.) Their printed matte photos are high-quality, and who doesn’t like to physically hold pictures these days? It’s a rarity, and it’s a shame. I’ve combatted that by creating a DIY memory game using our photos from Greece. 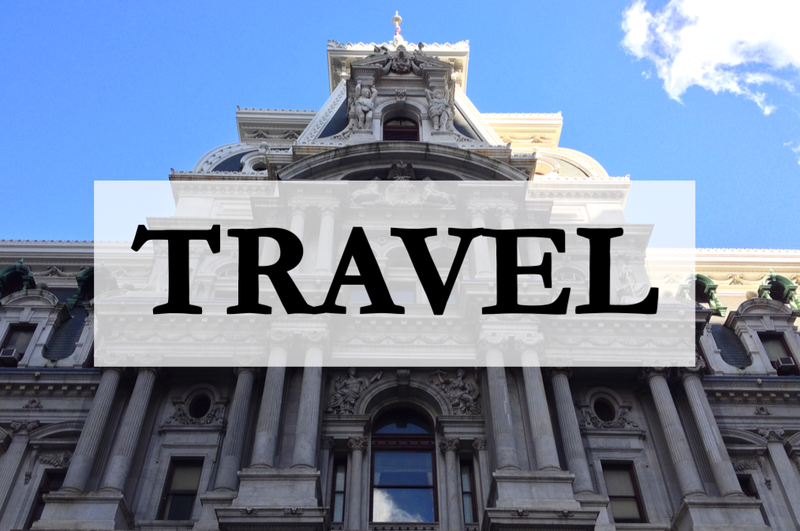 My favorite part of this project is that you can use photos from any kind of life event, trip, or celebration. You can create the game for yourself, or give it to someone special. The photos could be of a special birthday, a newly engaged couple, a vacation, a beloved pet or child, you name it. Plus, this game is well-suited for most anyone–from a young child to a grandparent. Anne and I have been loving our game because it brings back so many great memories. The supplies and game rules are simple, so let’s get to it. 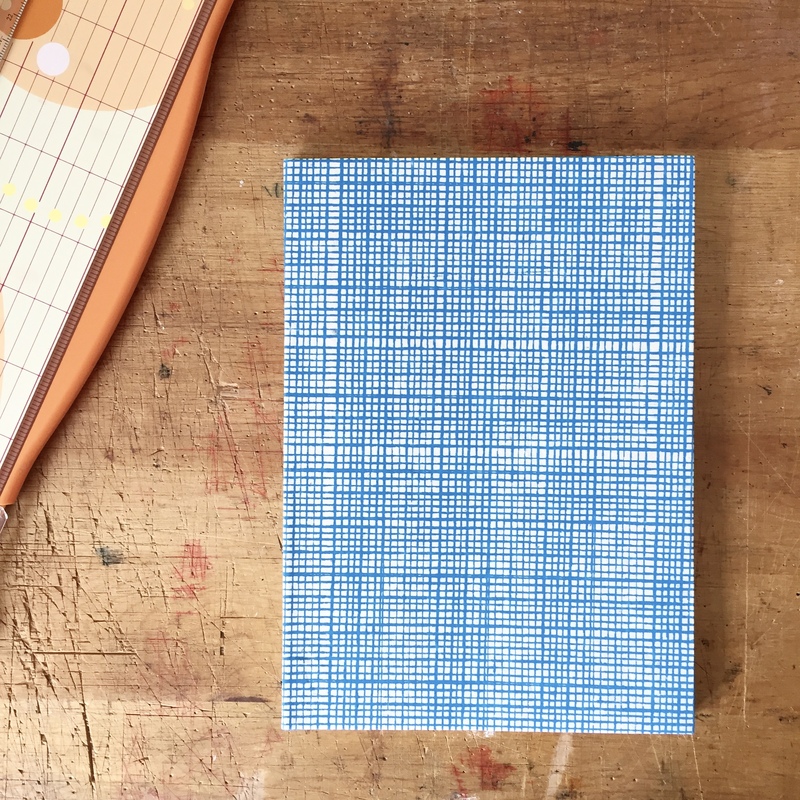 *Sticky9 Square Prints come in sets of 27. This is perfect: 13 photos (2x) + one extra for the title photo. Turn all photos upside down on the floor. 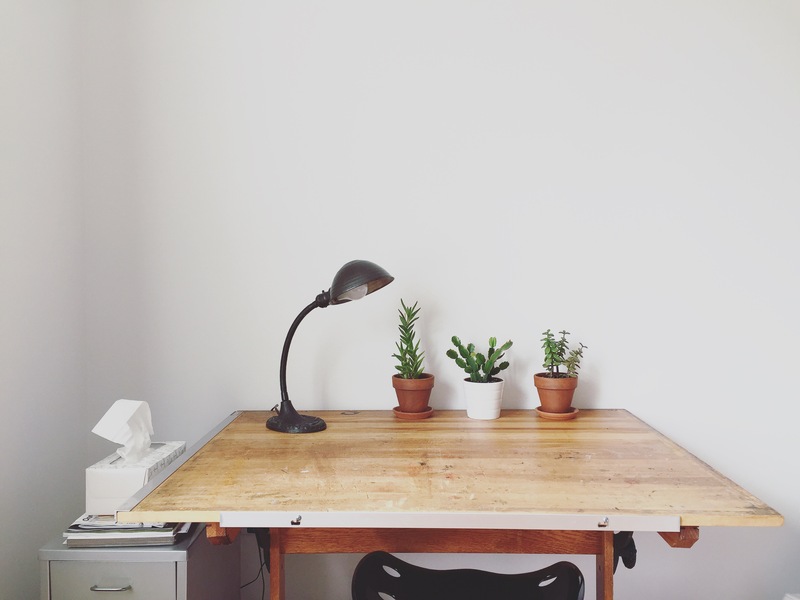 Scatter the pairs randomly to create either a grid (easier) or a collage (harder) of photos. The first player turns over two cards at random. If they don’t match, turn them back over for the second player’s turn. If they do match, put them to the side and play again. Continue your turn until you turn over two cards that do not match. Continue playing until no cards remain. The person with the most matched sets wins. Optional: Play best of three to determine who will wash dishes after dinner, walk the dog early in the morning, or do the laundry next. Like I said, this game is great for anyone. It can help children learn (especially if it’s pictures of them growing up), and it’s wonderful for adults and older adults to practice those working memory skills. Most importantly, it’s plain old fun! 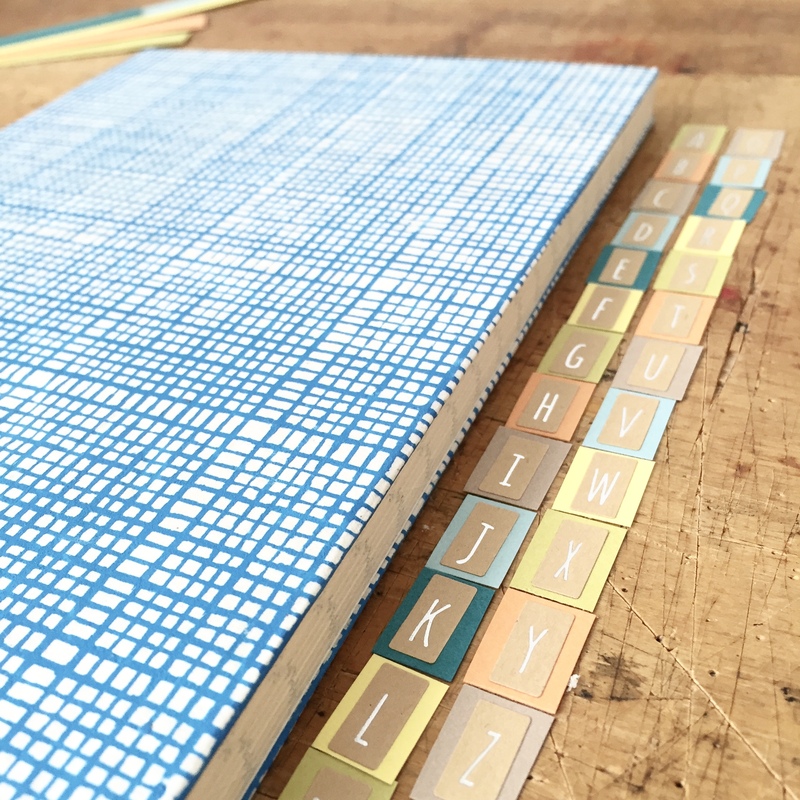 One lucky winner will win a set of Sticky9 Square Prints to make their own DIY memory game. It’d be perfect for the next time you have friends over for drinks or host a game night. 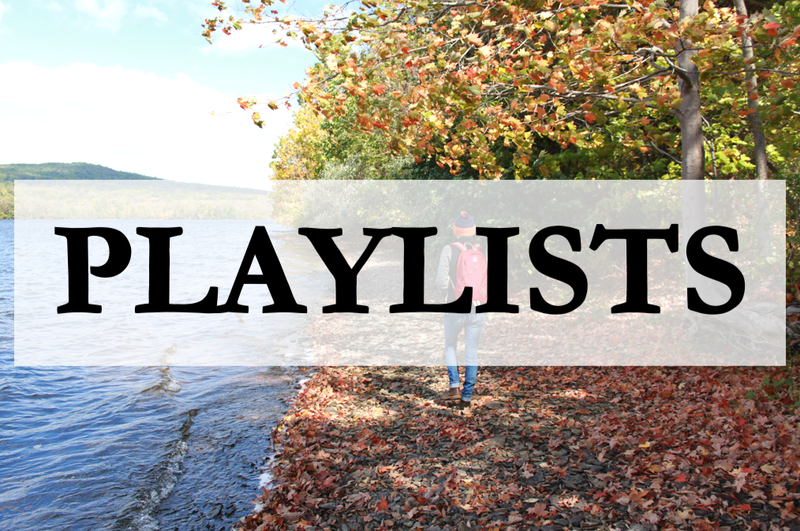 Help me celebrate my 100th post on Scissors & Sage, the end of summer, and YOU! To enter, leave a comment below telling me what photos you’d use for your memory game. Let me know! I’ll email the randomly-selected winner on Monday, September 21st. PS) Can’t wait to find out if you’ve won? Visit Sticky9 now to pick out your very own Square Prints or one of their other awesome products! This week I decided to try something new and make my very own recipe cards! I’m the recent owner of a beautiful recipe box, so these cards are a natural accompaniment. While the process was painstaking at times, I am so happy with the end result. I used Microsoft Word to create my template, and I customized the nine colors you see above. I wanted to create a clean, distraction-free design for ease of writing. It’s up to you to add your own flare, whether it’s an artsy doodle of a delicious pie, or your own elegant hand lettering. Let’s talk logistics. 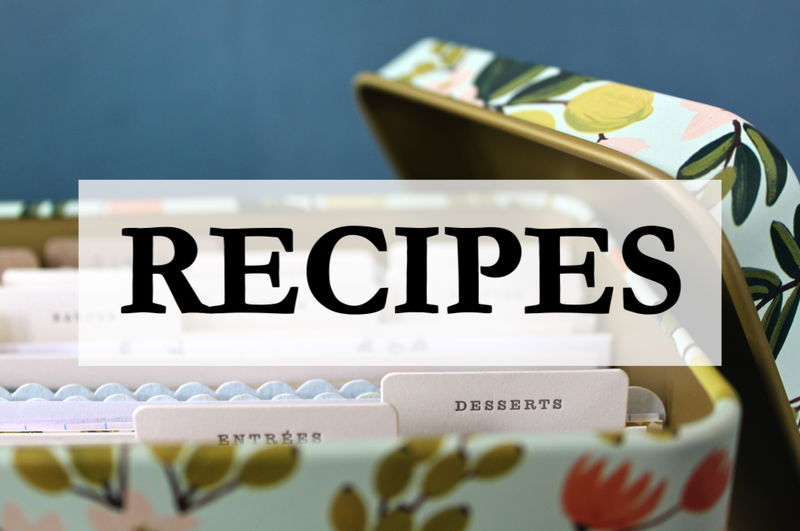 This recipe template is 4″ x 6″. (You can, of course, print it smaller or larger using the scale option when printing.) It’s best to print the cards on either text weight or cover weight paper. To print the card double-sided, first print page 1 of 1 only. Then, feed the same paper back into the printer and only print page 2 of 2. Once your recipe cards are printed, cut them, leaving a 2/8″ border on the left and right, and a 3/8″ border on the top and bottom. 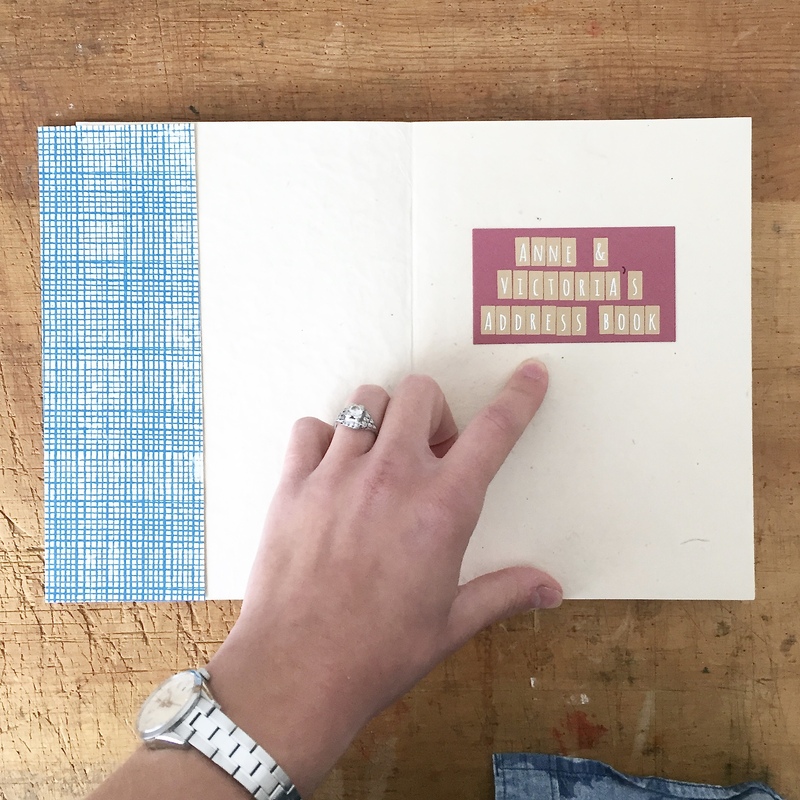 This will create an exact 4″ x 6″ recipe card. These recipe cards are meant to be versatile. Print all one color, or print one of each! Use them for your own recipe collection, or give a whole blank set as a gift. The options are limitless! Now, I want to see how you use your printed recipe cards! How will you fill them in? What are you cooking and baking this season? Share your cards on Instagram using #scissorsandsage and I’ll repost them! Click here to download and print Cantaloupe. Click here to download and print Honeydew. Click here to download and print Strawberry. Click here to download and print Sky. Click here to download and print Licorice. Click here to download and print Blueberry. Click here to download and print Lavender. Click here to download and print Salmon. Click here to download and print Asparagus. Don’t forget to share your recipe cards! I’d love to see how you fill yours in. Tag them with #scissorsandsage and I’ll repost them! Last weekend, Anne and I set up shop during the Super Bowl to make a whole bunch of valentines. Granted we like the experience of the Super Bowl (the food is clearly the best part), it’s the last thing either of us knows anything about. 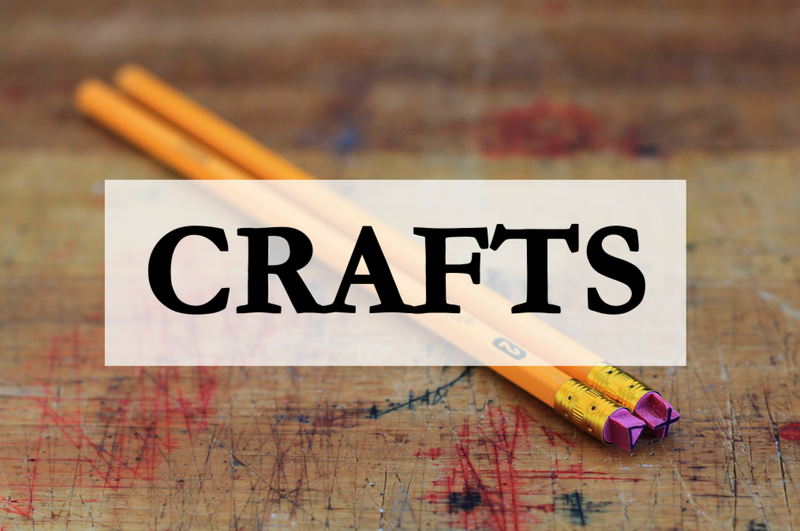 So we got out some of our crafting materials, splayed them out over our dining table, and had a blast together! This embroidered valentine is actually one I made the following day. I knew I wanted to photograph it, and nighttime lighting wouldn’t do. Let me say this: I have never embroidered before. 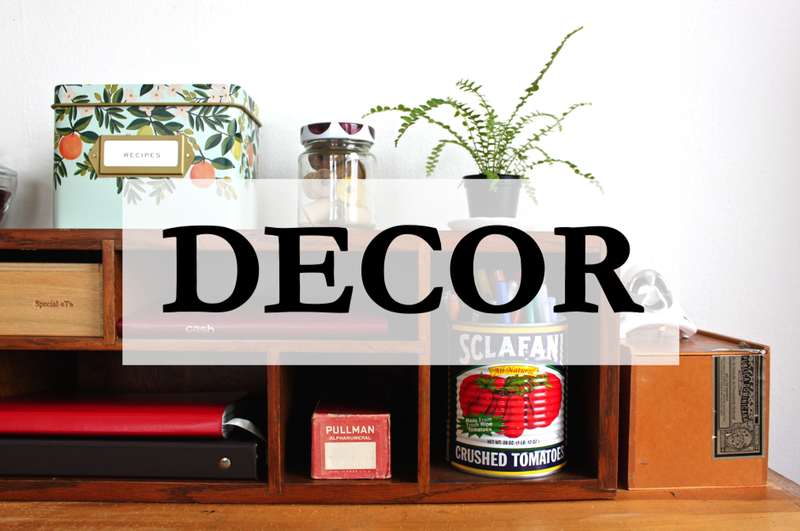 I would consider this DIY to be in the “easy” category, and so should you! This is a great way to dip a toe in if you’ve been thinking about trying embroidery. The supplies needed are few, so let’s go ahead and get started! Step 1: Turn over the paper, and with a pencil mark three little Xs in each corner of the card. This simple border will ensure first-time embroidery success! Step 2: Thread the sewing needle with white embroidery thread. Tie one small knot right near the end of the thread. Step 3: Insert the sewing needle into the backside of the paper at one corner of an X. Pull thread all the way through until you reach the knot. Re-insert the needle into the frontside of the paper at the opposite corner of that X. From the back, sew into a third corner of the X. Finally, push the needle through the fourth and final corner of the X. Make sure the thread is taut but not too taut, as this could rip the paper. Tie another small knot on the back of the paper. Cut thread. Step 5: When you have finished making the white Xs, switch to the red thread and continue until all of the Xs have been sewn. Note that I chose to take a shortcut here. Instead of making individual thread cuts for each red X, I made only one thread cut for each corner of the paper. Meaning, I sewed two red Xs together in each corner. By combining two Xs together, I saved myself both time and fuss. Step 6: Write your message! 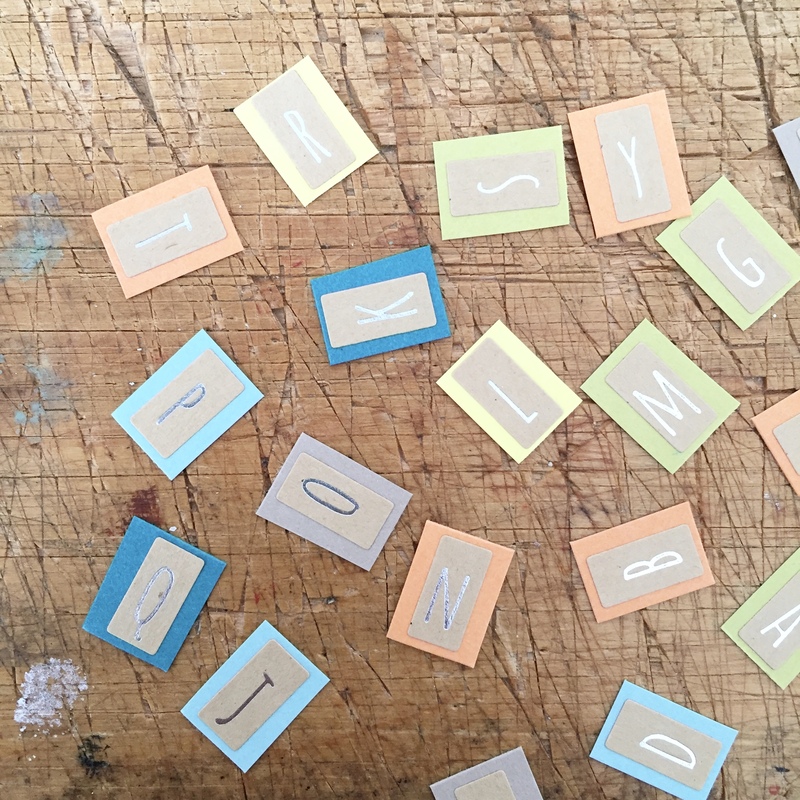 No matter who it’s for, the recipient is going to love this handmade card. Mine is more of a postcard-style, but you could easily add some fun paper to the other side to cover the back end of the stitches. I personally like the rustic, homemade feel of it! My particular card isn’t going in the mail. 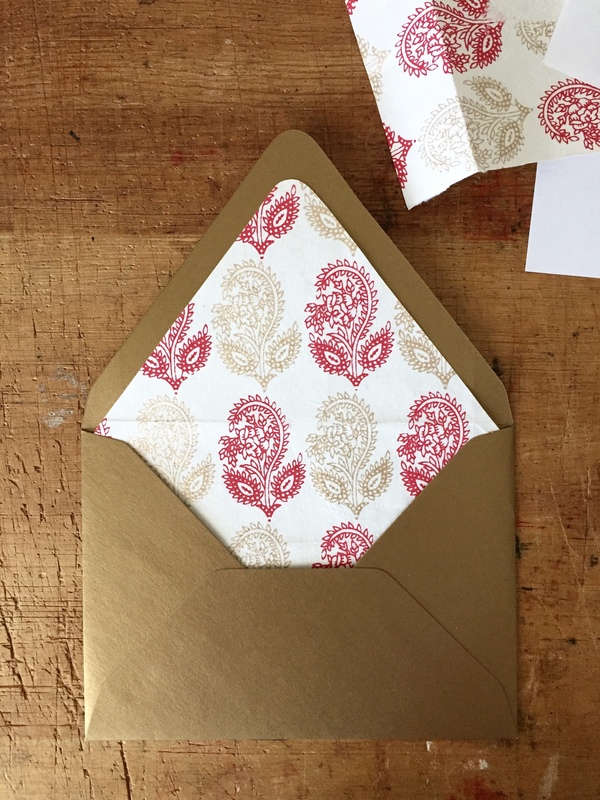 If yours is, you can easily make your own matching envelope using this technique. The paper I used was a perfect thickness. Anne actually made this paper a few years ago! I found that the closer I got to the edge of the paper, the more I needed to support it with my hands. That way, I could ensure the paper didn’t rip or tear. Have fun with it! Since you’re making the same X shape over and over again, you will soon get good and move pretty quickly. This card took me about 30 minutes.